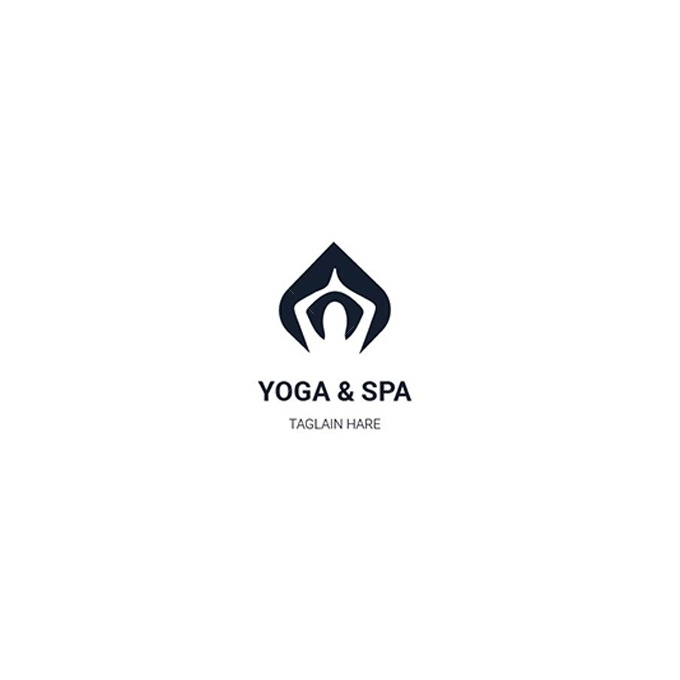 This is a Professional YOGA & SPA Logo. Print-Ready, CMYK, Layered, 3 File included, Text editable and customizable. Mockup Is not included. For presentation purpose only.